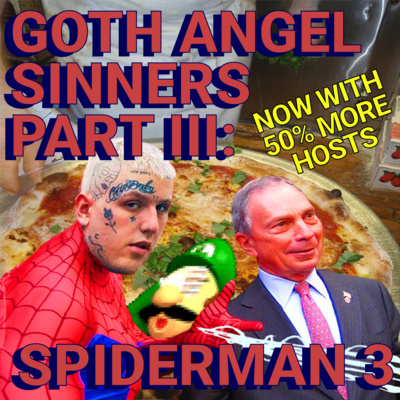 A podcast about anarchy, anarchists, and anarchism. 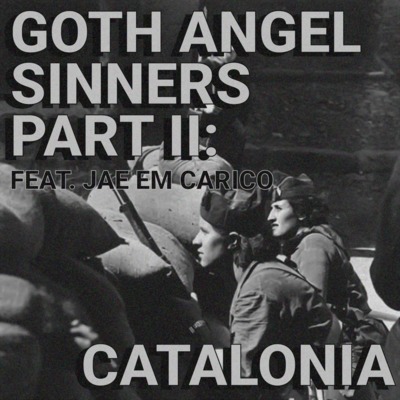 Join our hosts @trewbot and Chloe in this second installment of the Goth Angel Sinners podcast for an interview with senatorial candidate Jae Em Carico and discussions about the CNT, Revolutionary Catalonia, the Spanish Civil War, and the 2017 Catalan Independence Referendum. 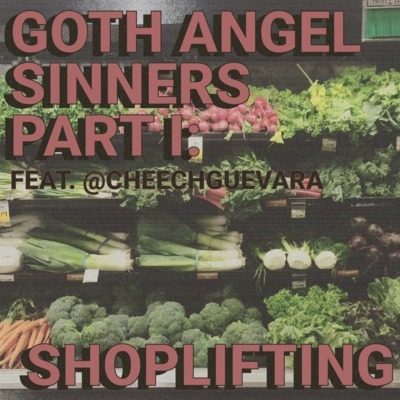 Music used: 00:01:37 The Window Smashing Job Creators - Left of the Left 00:11:17 Eric Taxxon - Sweat 00:24:04 >< - 35 (Untitled - 1:4:16, 12.48 AM) 00:42:17 Jerrobeam Fenderson - Spirals (Audio Remix ft. Jesus Raves) 01:06:52 Jamie Paige - Good Time, Lead Time 01:24:41 The Grammar Club - No Worry Birdie 01:46:38 Lee Rosevere - User Friendly (future mix) Goth Angel Sinners is released under a CC BY-NC-SA license.